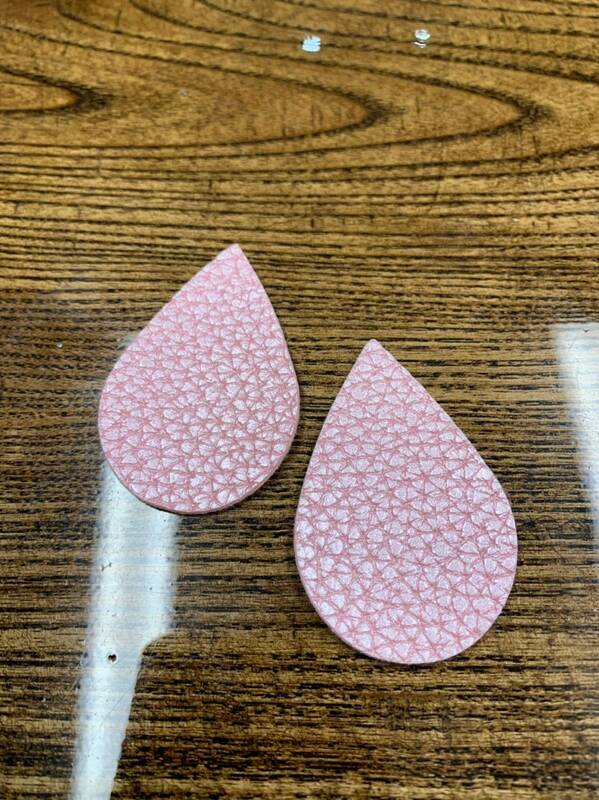 Faux Leather Teardrops For Earring Making. I can change the color on the background and the lettering on any sign! Custom wording orders- I will begin taking those orders again in a few months. 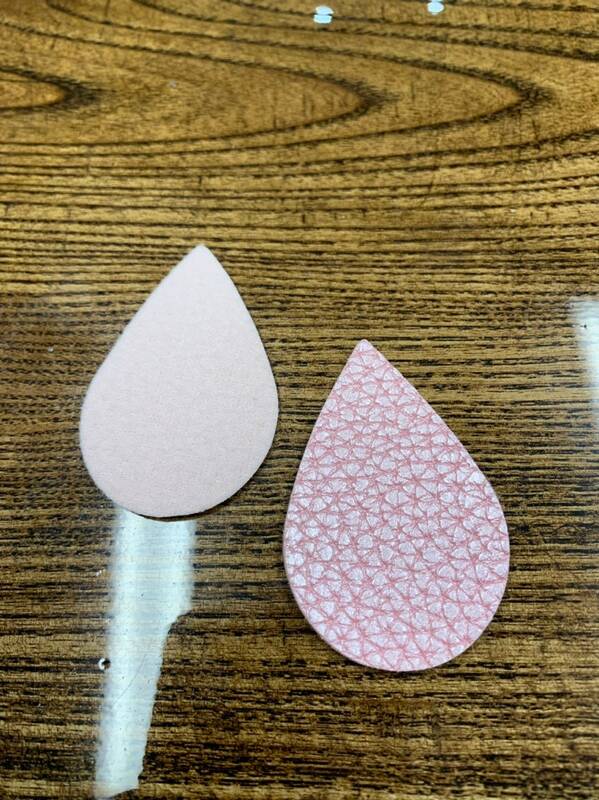 I do offer gift wrapping and a included card for free, if you are giving as a gift! I do not offer wholesale orders. I need my order in a hurry! All signs are made to order. Orders usually ship in 2-3 weeks. If you do need your sign in a hurry, I offer rush processing. Rush processing, gets your order made in 3 days or less and ready to ship.